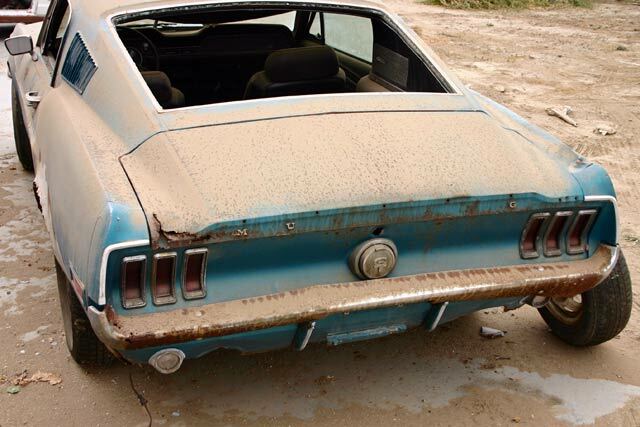 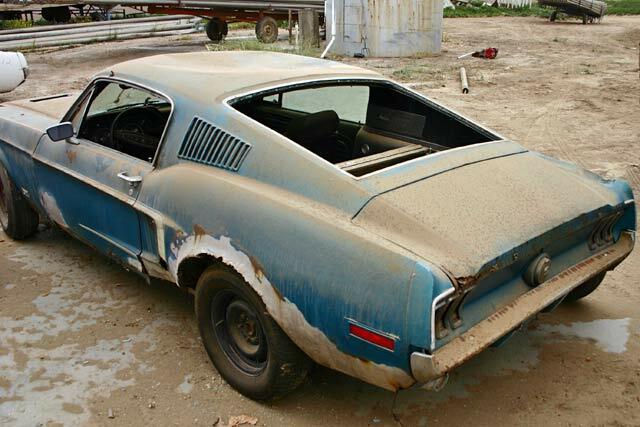 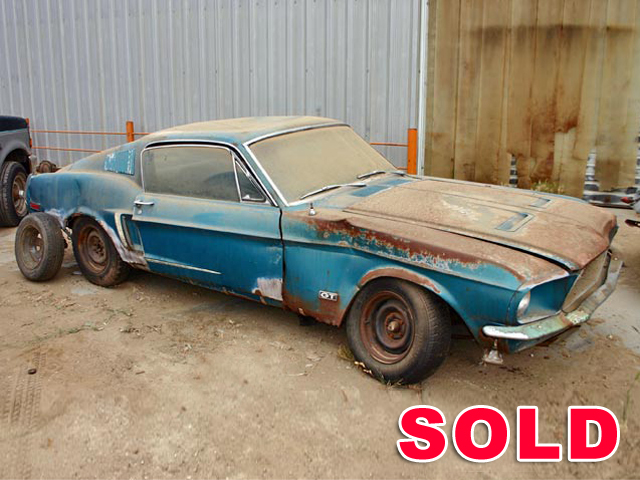 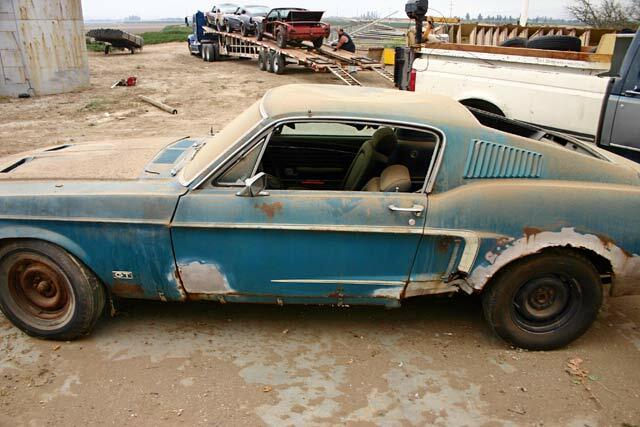 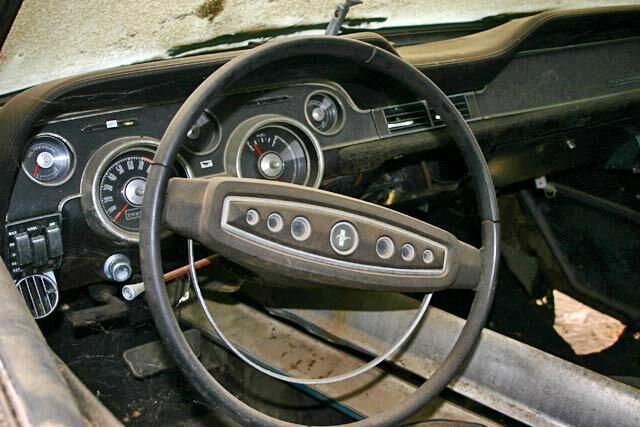 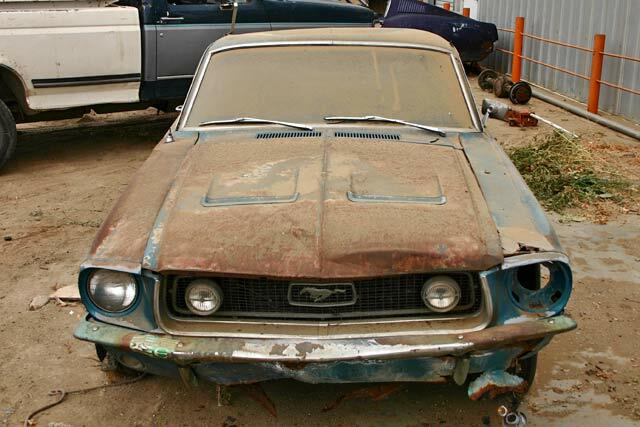 This fastback is in need of some help. 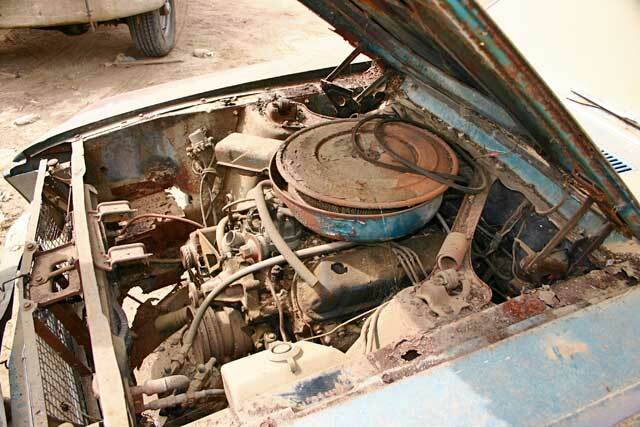 From the engine to the rusted out fenders the car is a mess. 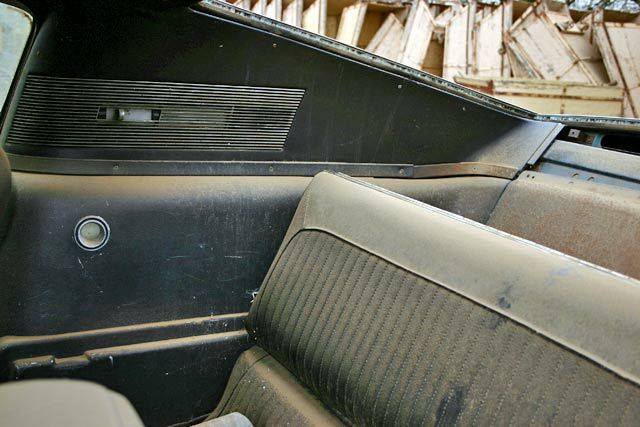 This car is an original GT car with a 4bbl 302. 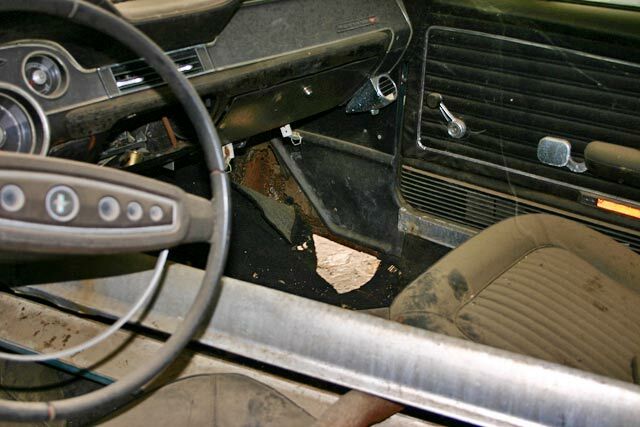 With a few replacements parts (frame rails, sheet metal, etc.) 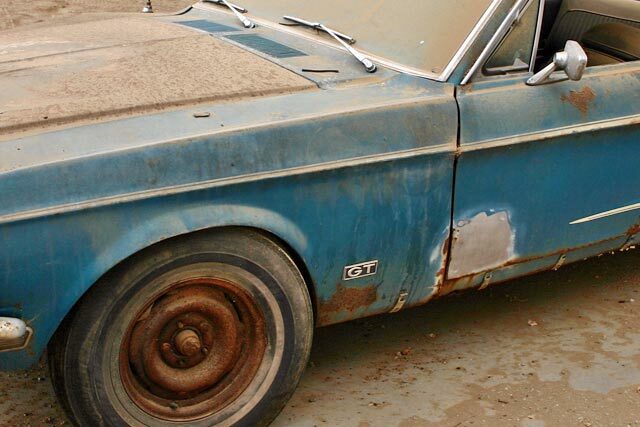 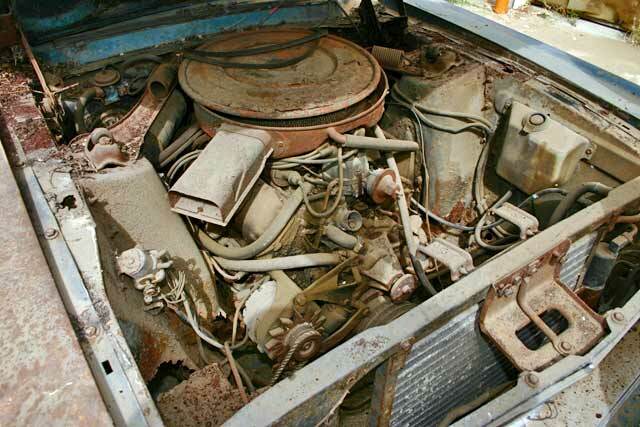 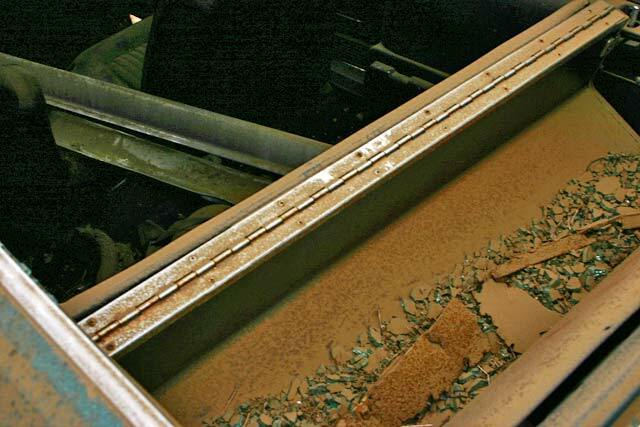 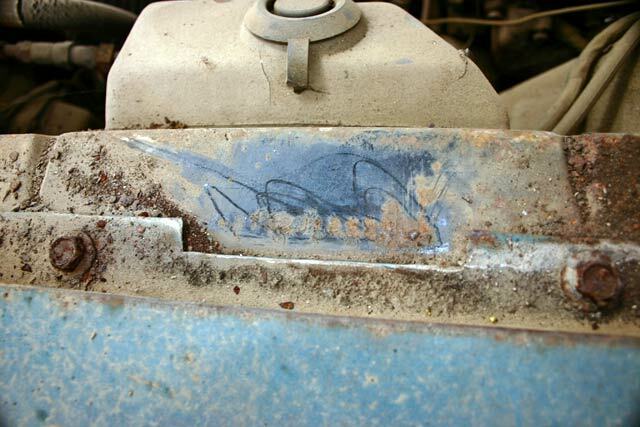 this car could be brought back to life!